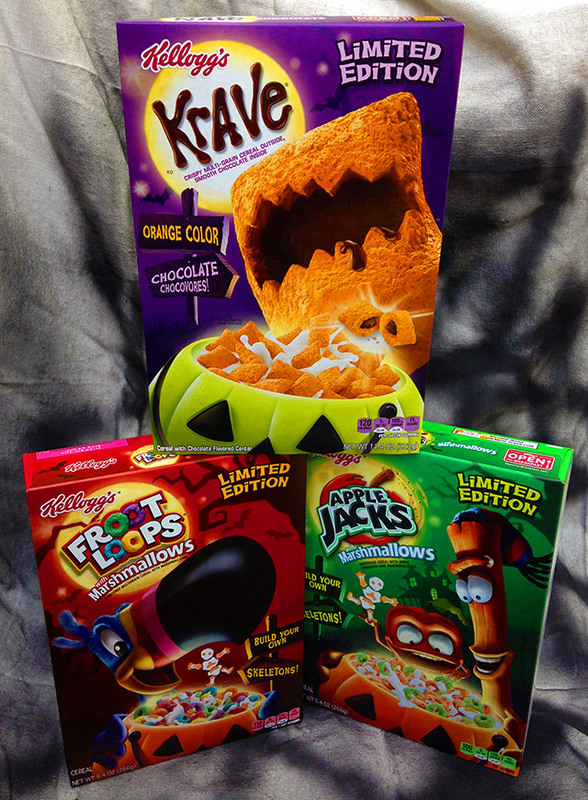 Kellogg's 2015 Halloween Cereals! | Dinosaur Dracula! 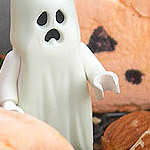 If one determines a Halloween season’s value through its goofy and spooky edibles, 2015 is a banner year. While lacking an obvious smoking gun — like 2013’s Fruity Yummy Mummy or 2014’s Ghostbusters donuts — this year is making up for it in sheer volume. This trio, made by Kellogg’s and corralled together as their “for kids” branch of spooky treats, was an incredible surprise. It’s been several years since Kellogg’s fully embraced the season, and boy, they are really making up for lost time. 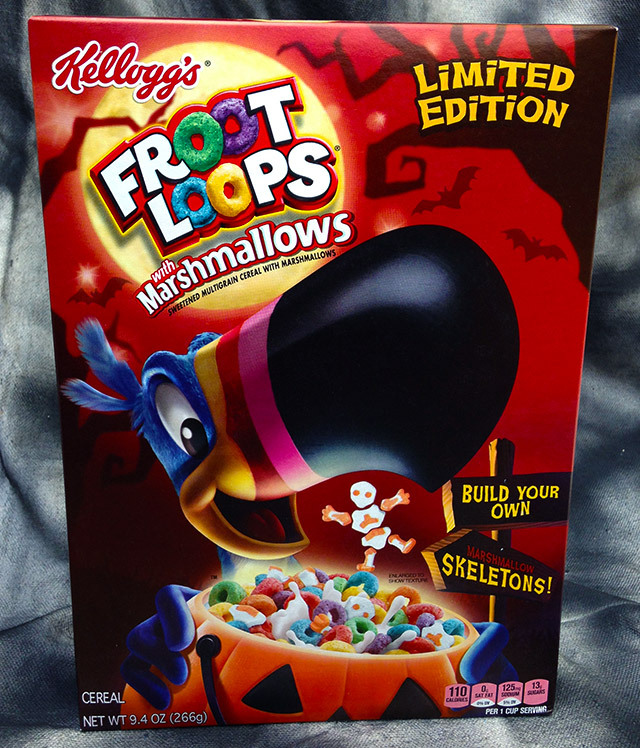 I’m already all-in on naming this one of the best Halloween cereal box designs ever. MY GOD. 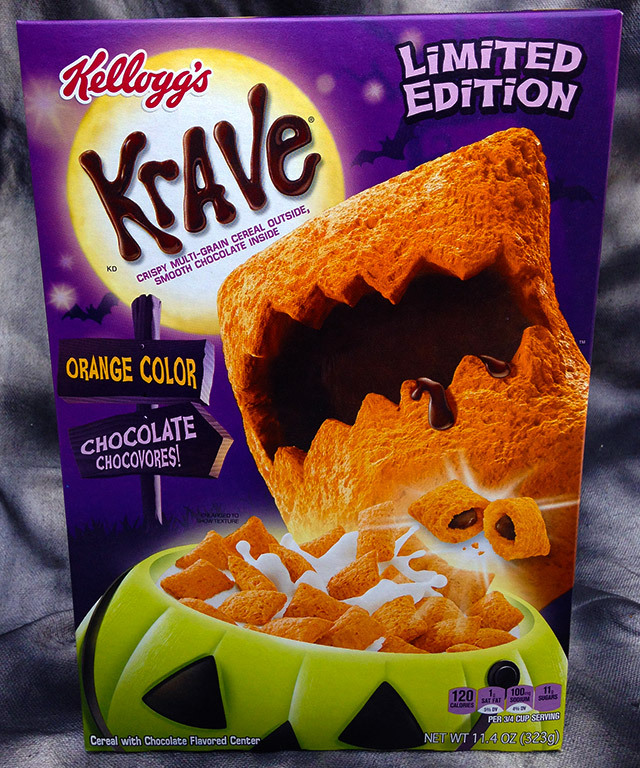 Anthropomorphizing Krave cereal pieces into orange Oogie Boogies was just brilliant, and if you’re not a little bit stirred by the sight of that “Chocovore,” please leave this website and never come back. 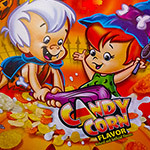 While I’m sure that they only did it so as not to dampen the mascot’s unholy orangeness, I love that the plastic pumpkin was rendered in greenish yellow. It’s so outside the box, and yet still so on-point. Hats off to the mystery designer, a person who clearly understands what Halloween is all about. 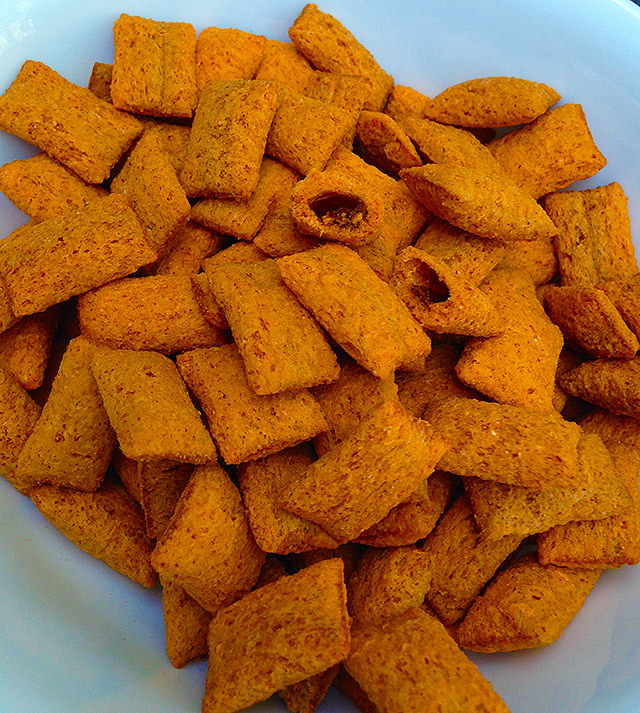 I’d never tried Krave before today. It’s pretty good! Some have christened it as a covert Hidden Treasures revival, and that’s a solid enough comparison. 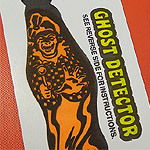 Each piece — presently dyed orange for the Halloween season — hides a strip of chocolate goo that is in no way as attractive or voluminous as the chocolate goo on the box. Fortunately, it still tastes good. Milk is the devil and I won’t go near it, but even factoring in that bias, I can’t imagine that Krave is as good in milk as it is dry. The reason Kellogg’s went with “Krave” is because “Nutless Snickers With Sugary Shells” was too long for the package. Seriously, you could leave a dry bowl of this crud out at a party, and not one guest would think you’re ridiculous. Thumbs up. Way up. Thumbs have never gone higher. Bones are breaking. 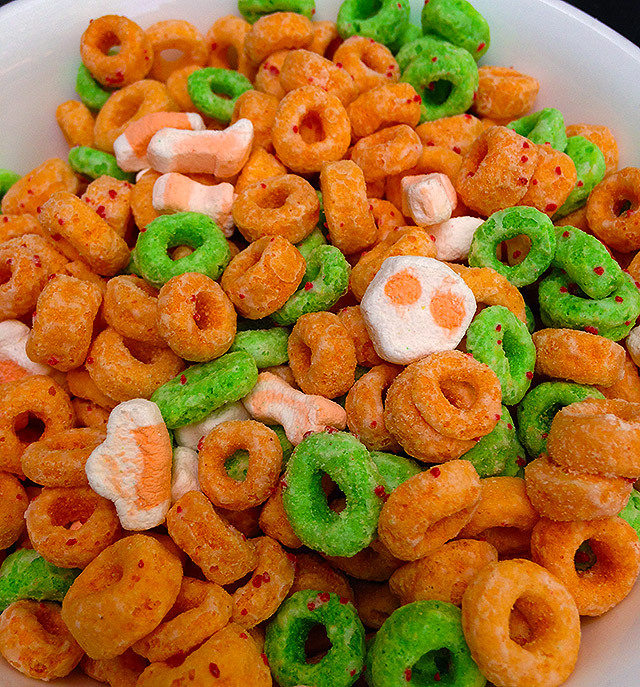 As much as I love the Halloween Krave, I’ll admit that these wackadoo Froot Loops and Apple Jacks are the more obvious crowd-pleasers. 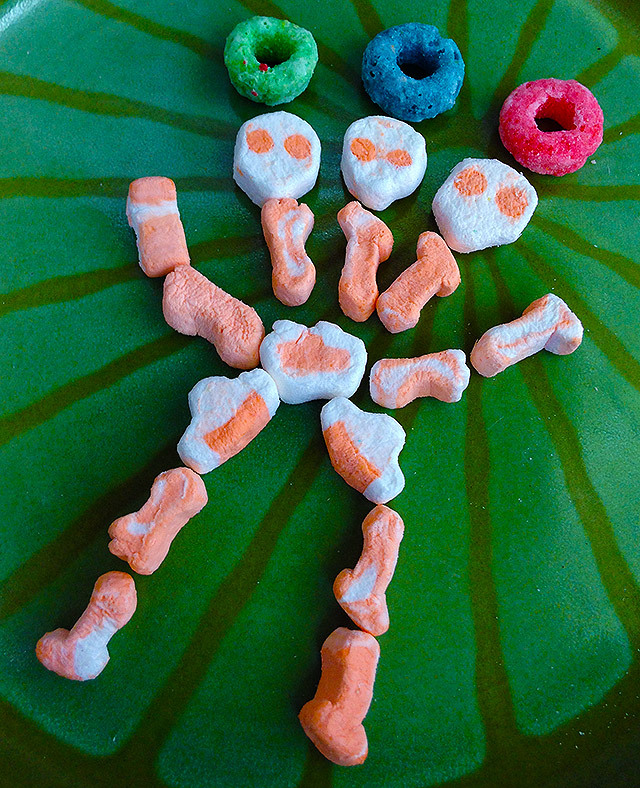 Using a gimmick popularized by last year’s Cheetos Bag of Bones, each cereal comes with… wait for it… MARSHMALLOW SKELETONS THAT YOU CAN PUT TOGETHER! Reading isn’t auditory, but just so you know, this is where the heavenly hum goes. 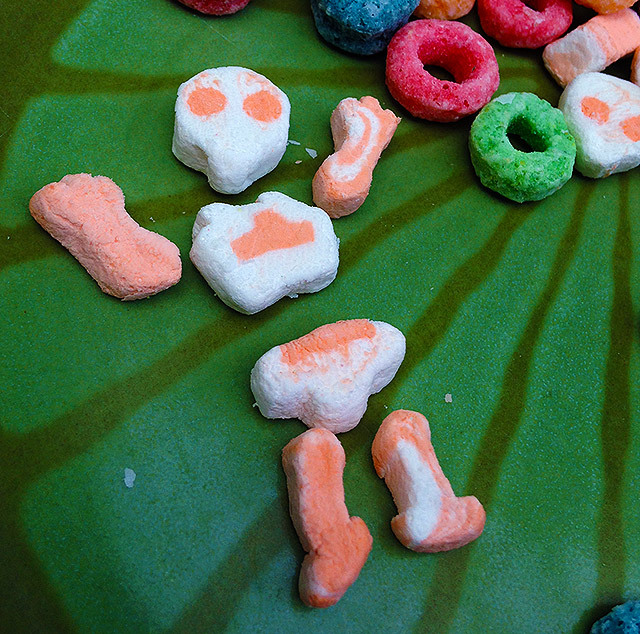 Both cereals — which are their normal selves save for skeletons — come with tons of marshmallows. So many marshmallows! Like, whatever marshmallow amount you’re imagining, go ahead and double it. The number of marshmallows borders close to evoking theories of factory errors. In truth, Kellogg’s just wanted to make sure you had enough ammo to recreate Army of Darkness. All three cereals are inspired and inspiring. 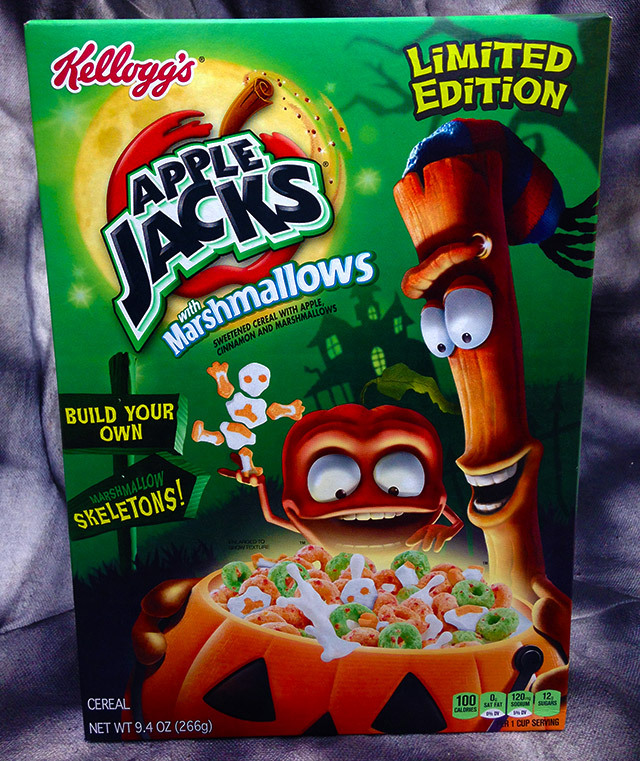 The Halloween spirit is this wild intangible thing, and yet, here comes Kellogg’s, giving it material form. Stuff like this is the reason for the season, and while I certainly don’t expect everyone to go out and buy all three, I do implore you to buy at least one of these cereals. If you’re having trouble “getting” Halloween, I promise that owning any one of them is as good as hiring an undead tutor. Kudos, Kellogg’s. You KILLED it. 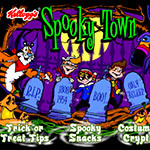 Deadsites: Kellogg’s Spooky Town, from 2000! 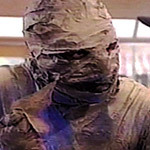 Classic Creepy Commercials – Volume 6!